Much progress has been made in understanding T-even phage biology in the last 50 years. We now know the entire sequence of T4, encoding nearly 300 genes, only 69 of which have been shown to be essential under standard laboratory conditions; no specific function is yet known for about 140 of them. The origin of most phage genes is unclear, and only 42 genes in T4 have significant similarity to anything currently included in GenBank. 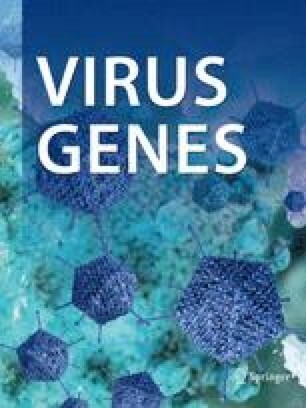 Comparative analysis of related phages is now being used to gain insight into both the evolutionary origins and interrelationships of these phage genes, and the functions of their protein products. The genomes of phages isolated from Tbilisi hospitals, Long Island sewage plants, the Denver zoo, and Khabarovsk show basic similarity. However, these phages show substantial insertions and deletions in a number of regions relative to each other, and closer investigation of specific sequences often reveals much more complex relationships. There are only a few cases in T4-related phages in which there is evidence for evolution through DNA duplication. These include the fibrous products of genes 12, 34, and 37; head proteins gp23 and gp24; and the Alt enzyme and its downstream neighbors. T4 also contains 13 apparent relatives of group I and group II intron homing endonucleases. Distal portions of the tail fibers of various T-even phages contain segments closely related to tail-fiber regions of other DNA coliphages, such as Mu, P1, P2, and lambda. Horizontal gene transfer clearly emerges as a major factor in the evolution of at least the tail-fiber regions, where site-specific recombination probably is involved in the exchange of host-range determinants.